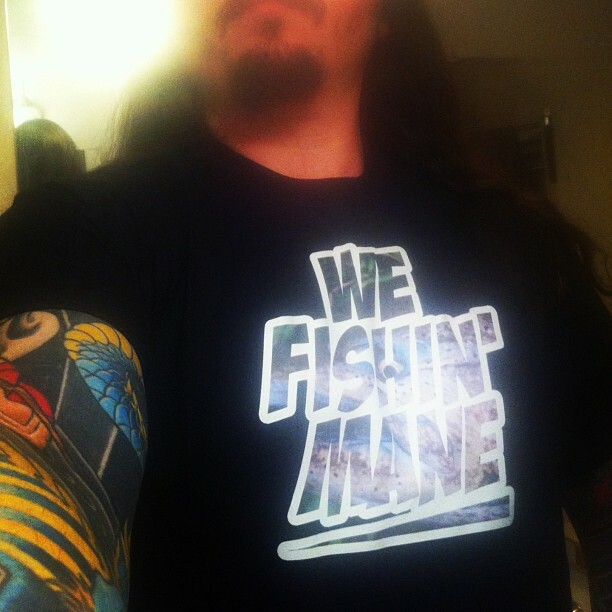 Tag: First Impressions | FISHING FURY - A Fishing Blog with Attitude! 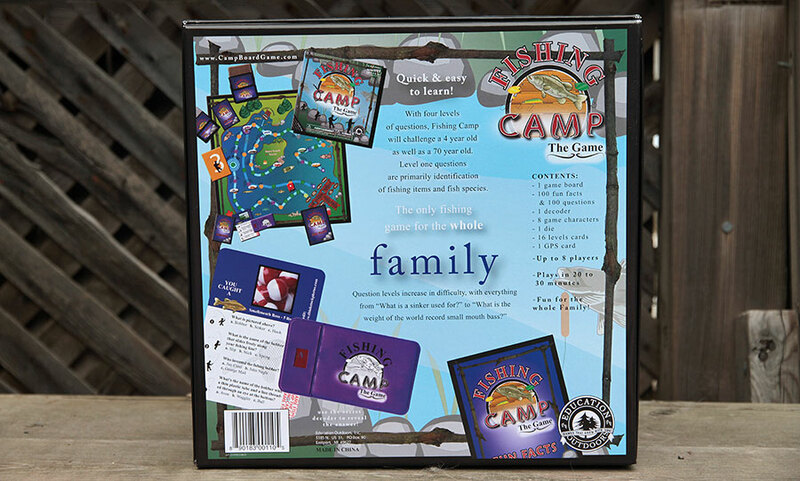 Fishing Camp is a fishing trivia board game from Education Outdoors aimed to please the whole family. Supporting up to eight players as young as four years old, the game separates trivia questions into four levels. Level one questions are simple, like identifying fish species or fishing tackle. 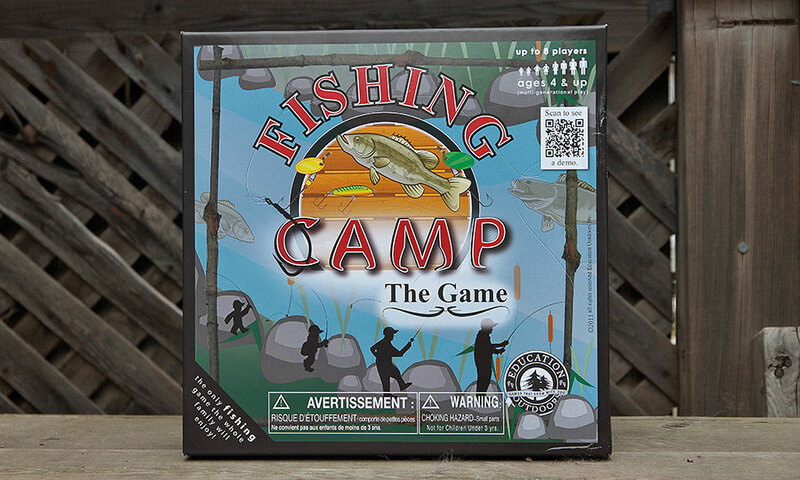 The difficulty increases up to level four where many questions will test even the most seasoned anglers. 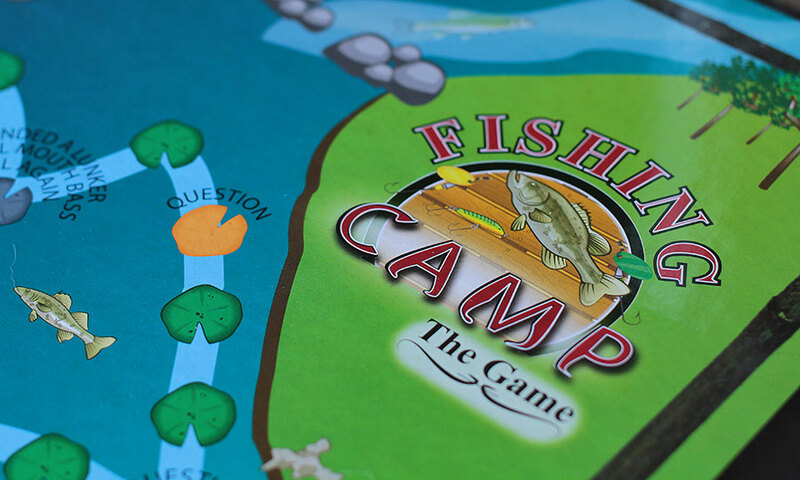 Some trivia cards feature winnable items like fish species that you “catch” by getting the question right, or a GPS unit that allows you to take a shortcut. The first person back to the dock with their catch wins! We’ve played several rounds here at Fishing Fury HQ and the level four questions have stumped even us on a few occasions. We think it’s fun, and you could probably play a game with just the trivia cards if you were on a road trip. But the true test will be when we call in the toughest critics we could find- the youtube generation. We’re even prepared to stage a blackout to make sure there are no distractions. We’ll be back with the full review just as soon as power is restored! My XTRATUF II boots have been the footwear of choice for winter fishing this year and they’ve been fantastic on every outing. I’m sad that they’ll be put away in the next few weeks as summer approaches, but I’m very happy knowing they’re ready and waiting for next winter. 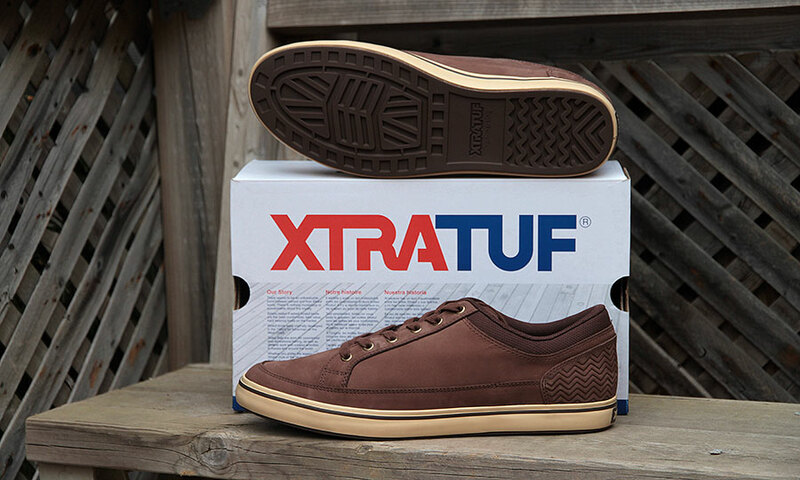 When talking to the folks at XTRATUF I found out they were about to release a new collection of fishing shoes paired with their XTRATUF sole. I asked, though I would have begged, for the chance to review their new shoes and they graciously supplied me with the pair you see below. At first glance the Chumrunners might seem boring, but I think the simplicity of their design is what I like the most. They exist somewhere between deck shoes and skate shoes with a feel that is casual and comfortable. The light and flexible soles are non-marking and feature the same chevron pattern that gives XTRATUF boots their grip. I’ll be putting these to the test with some serious urban shore fishing around Toronto and come back with a full review. XTRATUF‘s new line of fishing shoes are available in three styles (Finatic, Chumrunner, and Sharkbyte) for both men and women. When TShirtPrinting.org emailed and offered me a free custom t-shirt in exchange for a review I was eerily surprised. For the last few weeks I’ve been aggressively searching out t-shirt printers in my area for the best deals and I was in the middle of that research when their offer arrived. Because TShirtPrinting.org uses a transfer system, versus a traditional silkscreen system, we were not limited by the number of colours. In fact, the background you see in the print is from a photo. 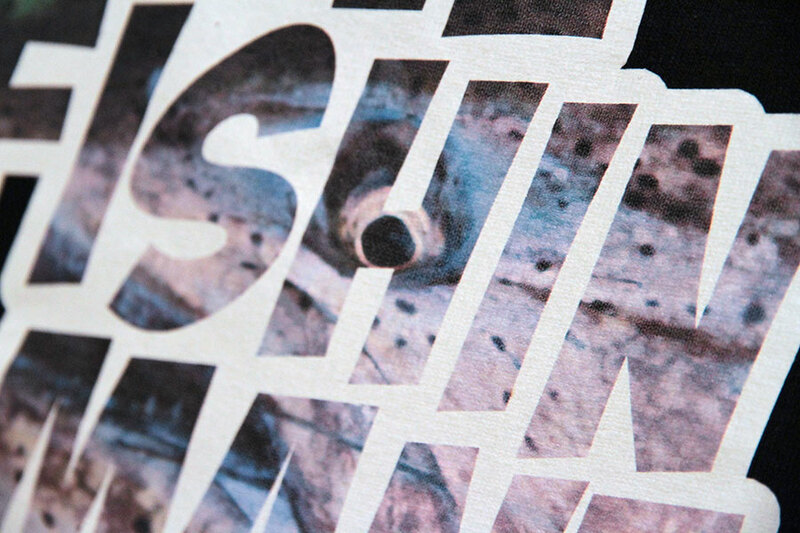 The transfer system works by printing out your design on special paper which is then cut out, just like die-cut stickers, and then transferred to the garment usually with a heat press. The process is simple but there are plenty of little things to get wrong. The print looks very nice, though after seeing it I would probably boost the contrast more to combat the whiteness of the paper. 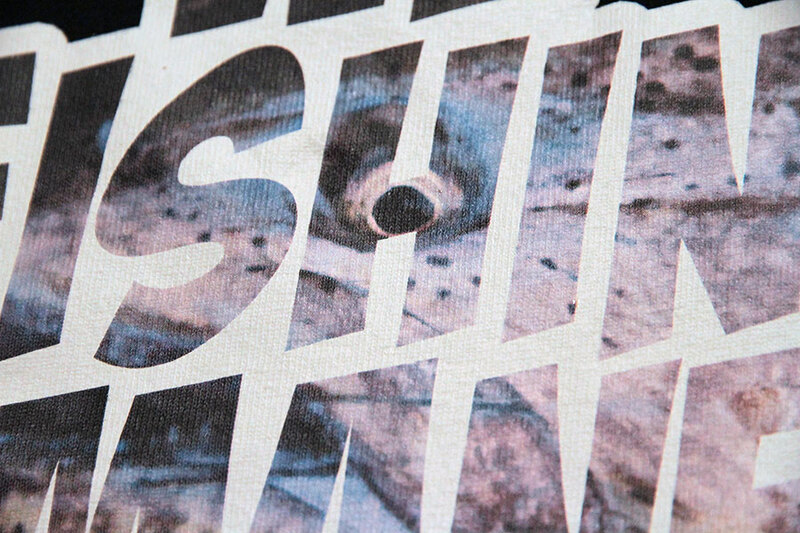 We’ll have to wait and see how it holds up after a few washes before posting our final review. I’ll also try to get a better picture of myself wearing this shirt before then. 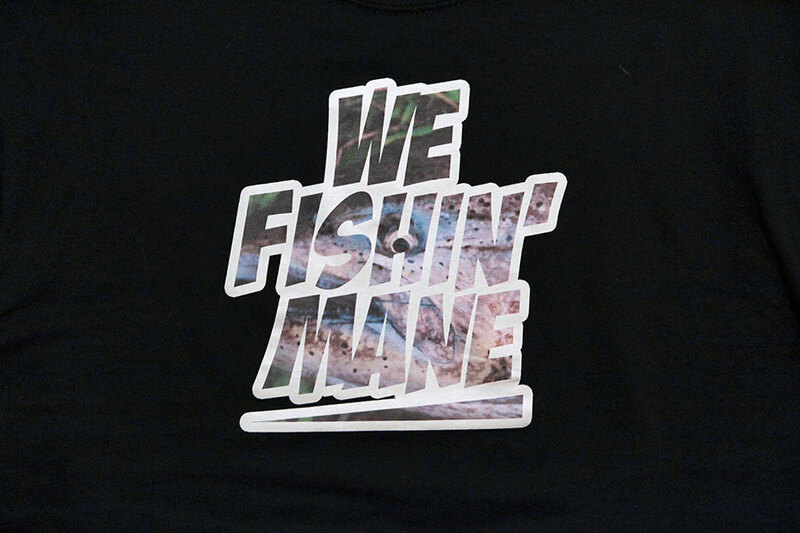 If you’re looking for WE FISHIN’ MANE gear check out WEFISHINMANE.com. 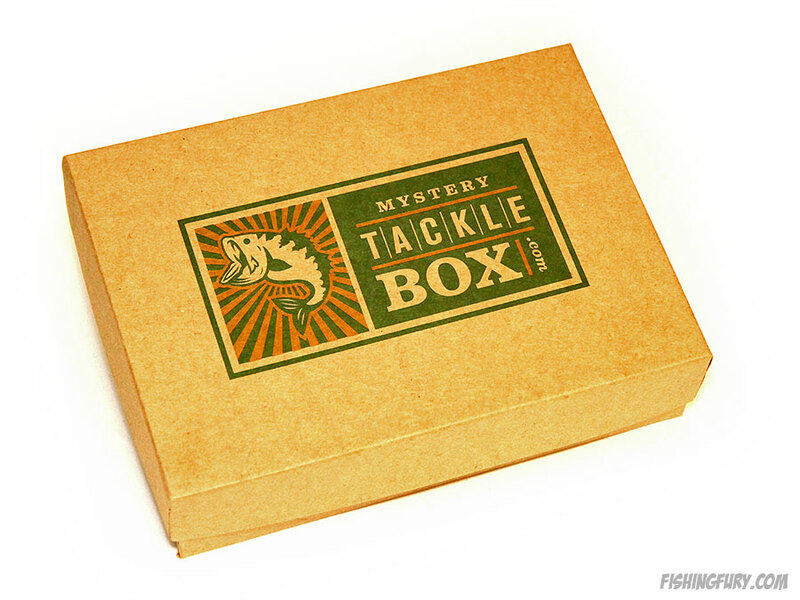 Mystery Tackle Box is a monthly subscription service that delivers a mysterious package of fishing tackle right to your door for only $15 USD a month. 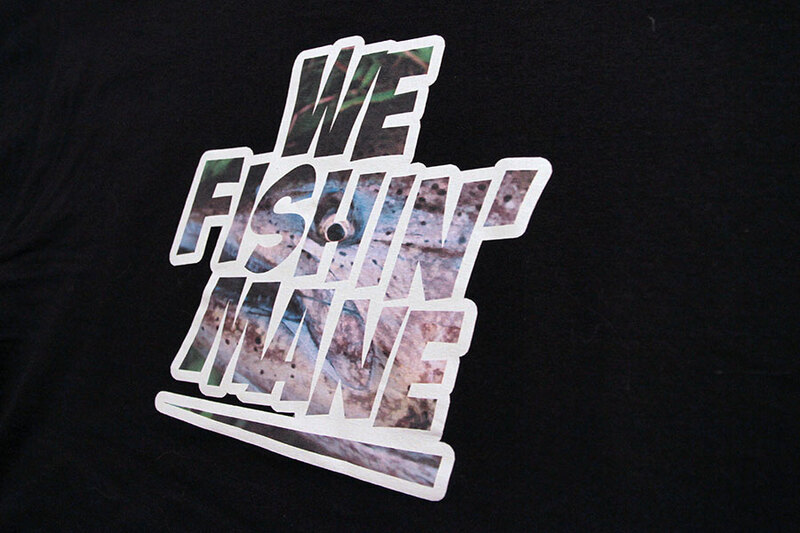 Every month you should receive around 3-5 new products vetted by Mystery Tackle Box’s own team of tournament anglers that review each product to ensure its quality and merits. Currently they’re focusing on bass fishing but many of the lures and tackle will probably crossover into other common sport fish territories like pike, musky, or walleye. I was given a 3-month gift subscription to Mystery Tackle Box for christmas by my wonderful girlfriend. I think she purchased it because I had previously raved about their commercials and how much I loved the Karl VonDibble character. Mystery Tackle Box really pushed these commercials on youtube during December. I swear 6 out of every 10 video ads I saw was a Mystery Tackle Box ad. In the end they did get my business for their efforts, so I guess it worked out. So what mysterious things did I get in my first delivery? Keep reading to find out!